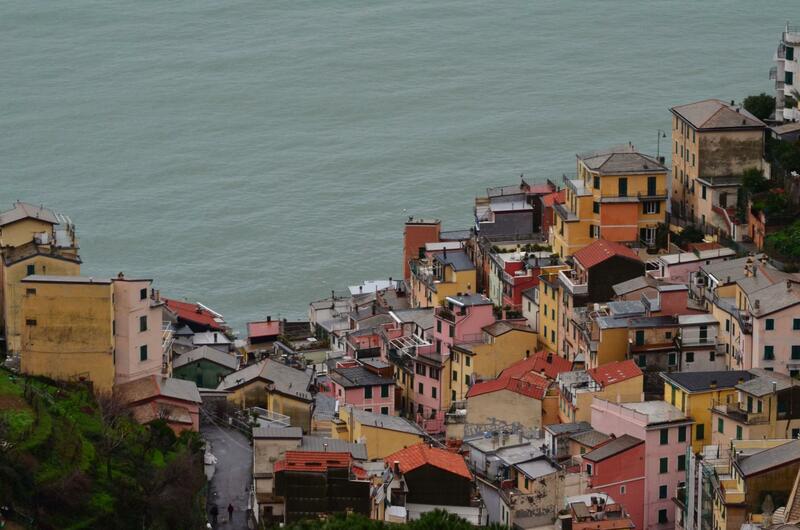 Riomaggiore: everybody knows its Marina as “manifesto” of the Cinque Terre. it is a colourful and sparkling village, sometimes too crowded. 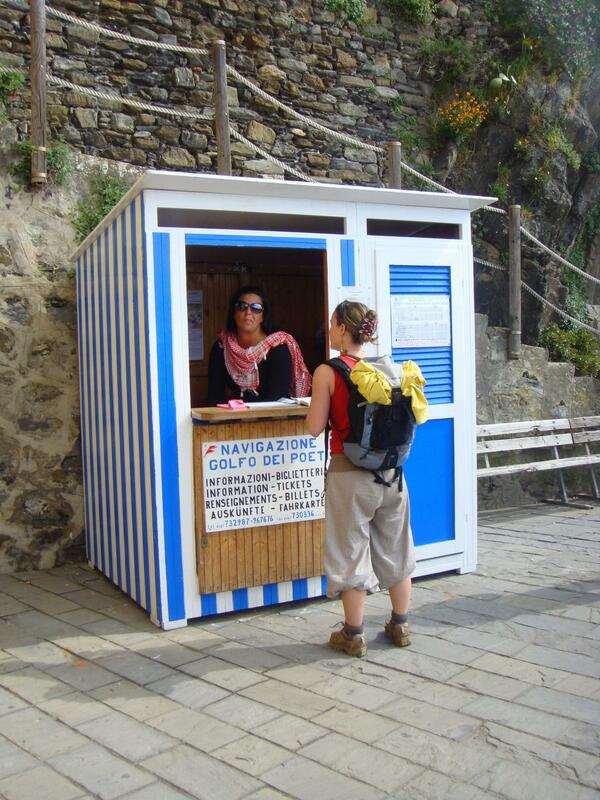 It offers lots of services and it’s the closest one to the main town of La Spezia. Its wine bars deserve definitely a stop. It has a modestly sized beach with clear water. All up and downs, any corner of the village offers hidden and unusual spots. Photography lovers will never be tired of shooting the magic of this enchanted place, even when the sun is not shining! 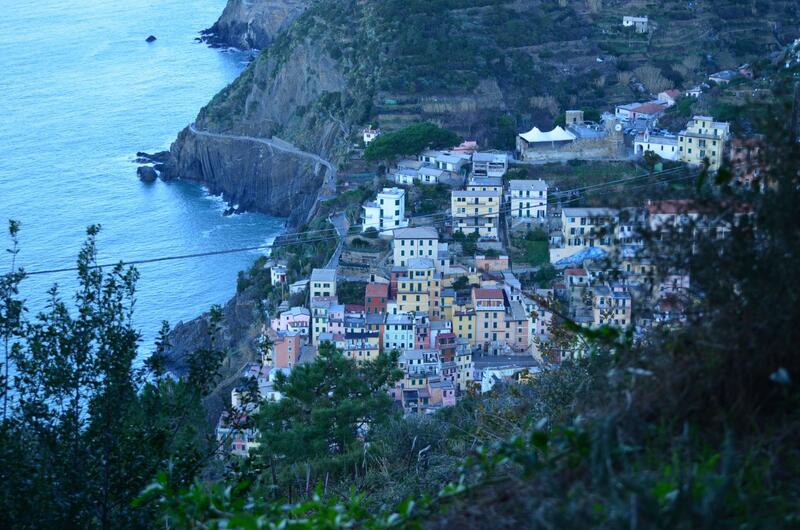 but for those who reach the Cinque Terre by car, the scenery on reaching Riomaggiore will be as marvellous as well, offering the unique setting of the Cinque Terre seen from the coastal road named Litoranea. Not to be missed! 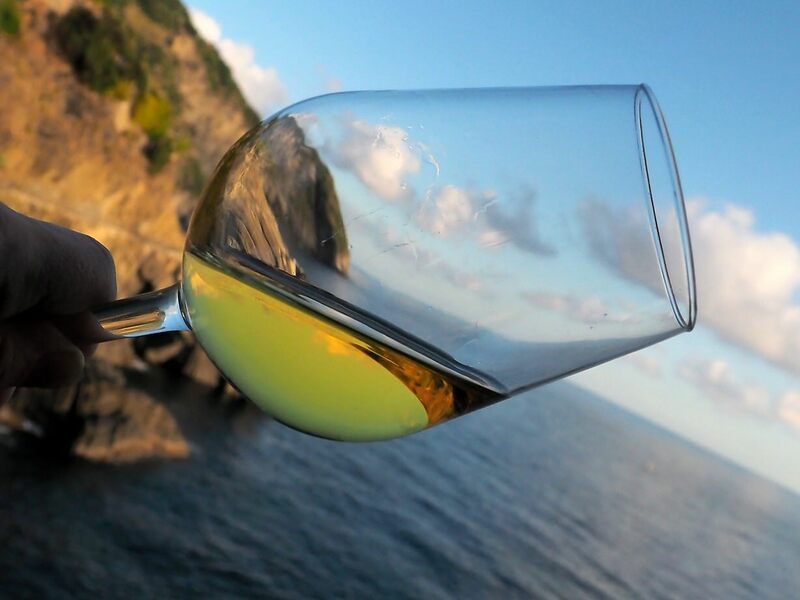 Riomaggiore is famous for its wine bars, restaurants and pubs, and the choice is hard when in the village, but the one you cannot loose is for sure A Pie’ de Ma, an unparalleled sea view wine bar and gourmet restaurant, just at the beginning of the Via dell’Amore (Lover’s Path). If you are a food lover you can taste the best of food at Rio Bistrò. 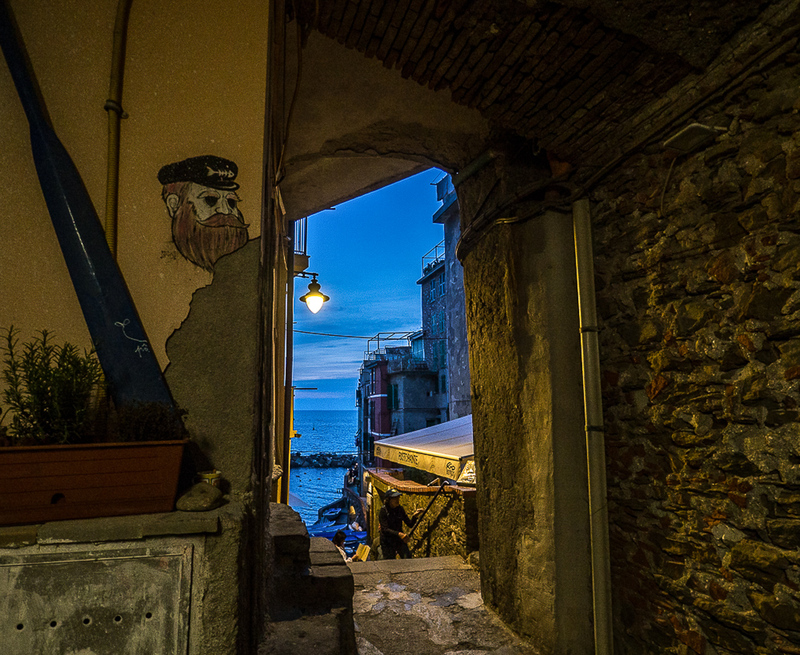 Located over the famous Marina od Riomaggiore you will get here a fantastic food experience in one of the most romantic settings in the world. Romance an great food also at another great restaurant, Dau Cila, same location the lovely Marina of the village. The village is lovely but often very crowded. 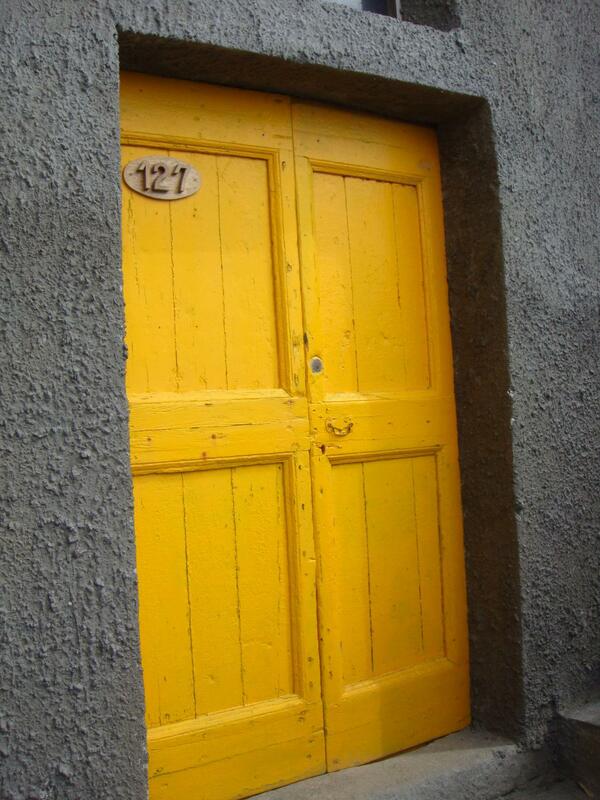 A perfect solution for those who want to escape the crowd is Under Milk Wood cottage. All comforts, amazing views and guaranteed relax.